Elizabeth is the Editorial Intern at mindbodygreen. She originally hails from Kansas City, Missouri, and is a current junior at Stanford University studying Psychology and Communication with a specialization in Health & Development. 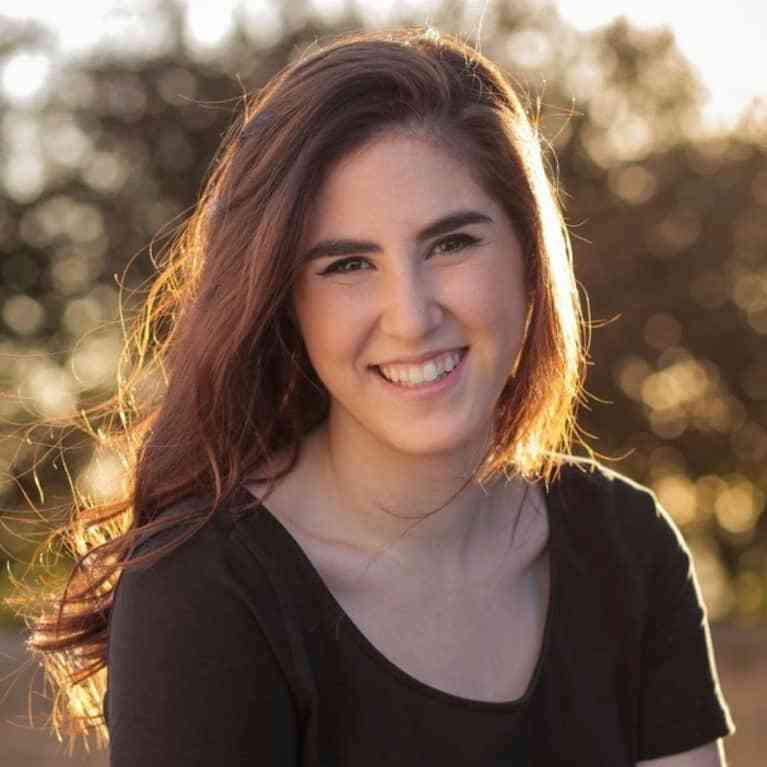 Before coming to mbg, she interned at the San Francisco Chronicle and SFGate.com, wrote for The Stanford Daily, and managed Stanford MINT Magazine. In her free time, she can be found eating the free samples at farmers’ markets, watching football (go Chiefs), getting way too into spin classes, and posting her paleo(ish) cooking to her food Instagram, @healthy_lizard.